Take a look at what was seen on the feet of several NBA stars this past weekend..
Another weekend gone in the NBA, and we must say it was quite an entertaining one to say the least. Derrick Rose and the Chicago Bulls continued their great play, taking care of the Pacers to start the weekend and handing the ice-cold Heat their third straight loss on Saturday. Blake Griffin and the Los Angeles Clippers also continued their impressive play, beating their cross-town rival Lakers 99-92. Griffin came through once again in the Air Max Fly By, putting up 30 points and grabbing 15 rebounds for his 26th straight double-double. There was plenty more to be seen around the league, check below for a look at the rest of today's SC NBA Sneaker Watch: Weekend Recap. 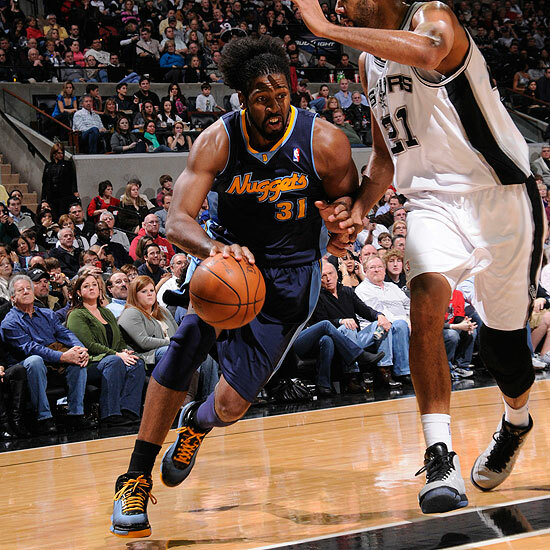 Nene' drives in the adidas TS Heat Check. 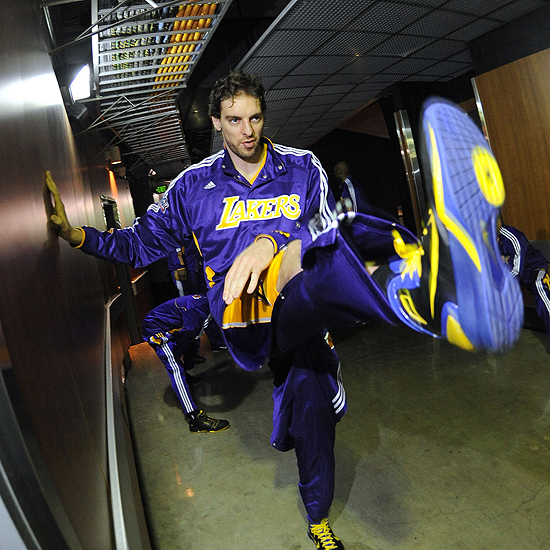 Pau Gasol gets loose in the Nike Hyperdunk 2010. 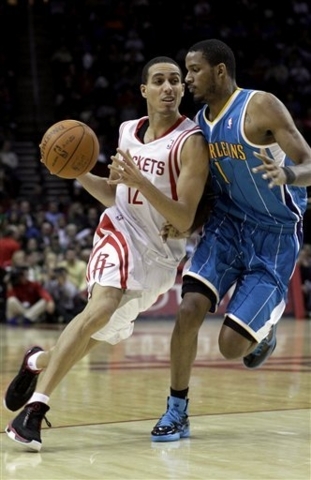 Kevin Martin in the Air Jordan 2010 Team. Kobe Bryant gets the bucket in the 'Concord' Zoom Kobe VI. 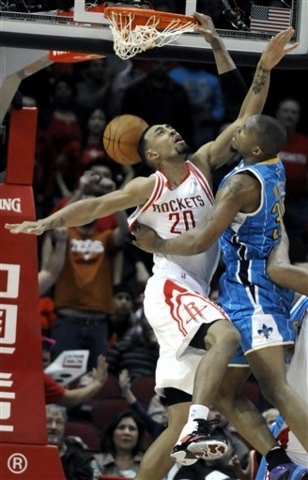 Jared Jeffries gets dunked on in the Jordan 6-17-23. 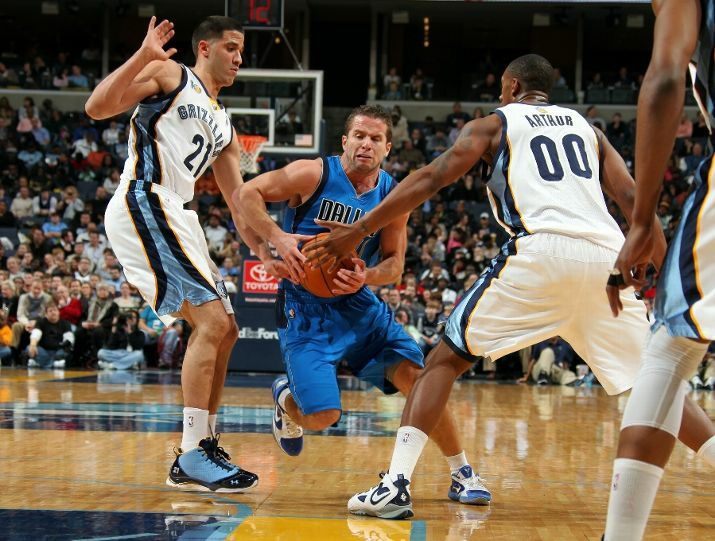 Blake Griffin does his best Soulja Boy impersonation in the Air Max Fly By. 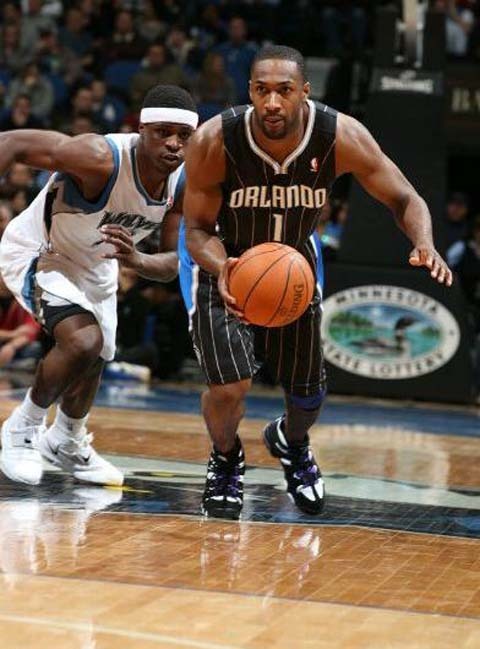 Gilbert Arenas in the Nike Air Max 2 CB '94. 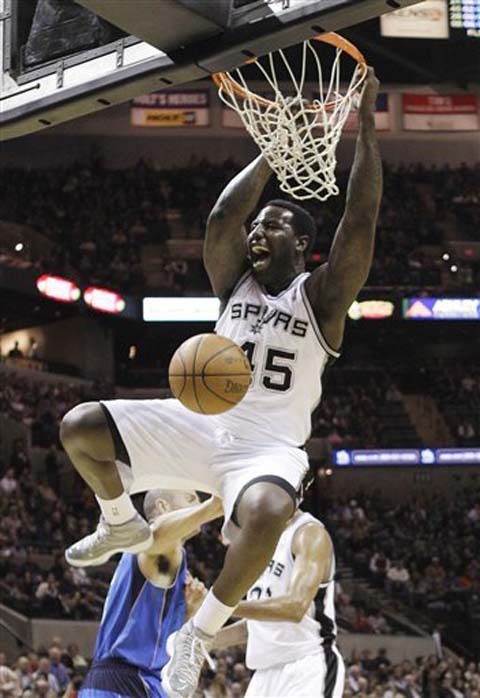 DeJuan Blair gets the dunk in the 'Cool Grey' Air Jordan 11 Retro. 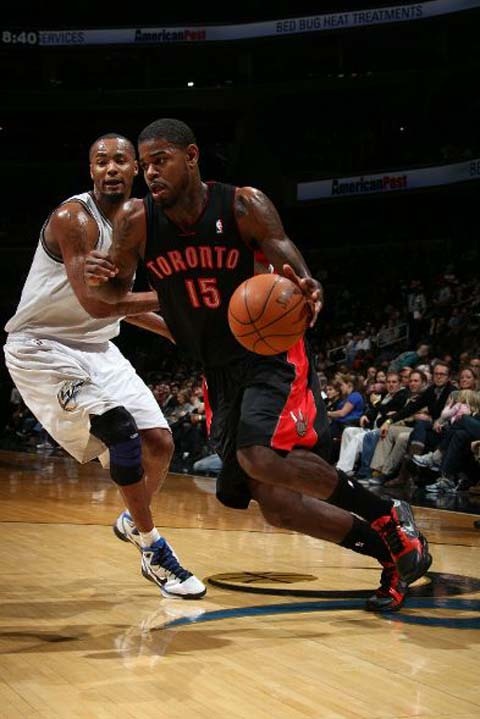 Amir Johnson wears the Nike Zoom Kobe V iD. Greivis Vasquez wears a PE edition of the Under Armour Prototype. 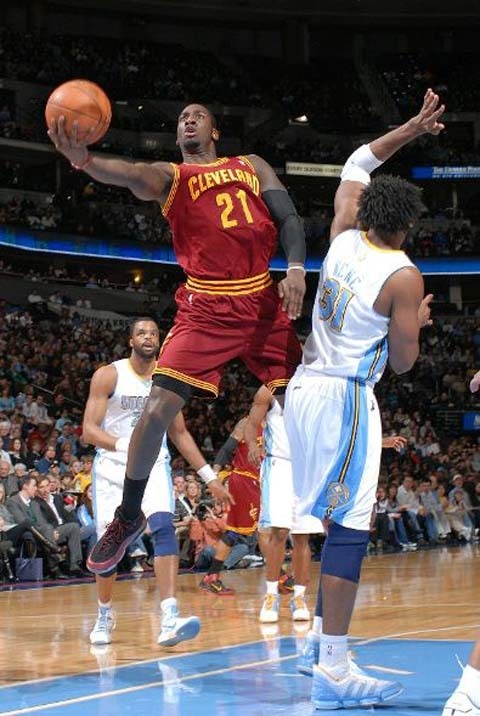 JJ Hickson goes up in the 'Cranberry' Nike 1/2 Cent.